To start Spring Term 2, we are looking at poetry and shall be attempting to write some of our own poetry. We shall be studying the use of personification and other poetic techniques as well as discussing our preferences and comparing and contrasting a variety of poems. 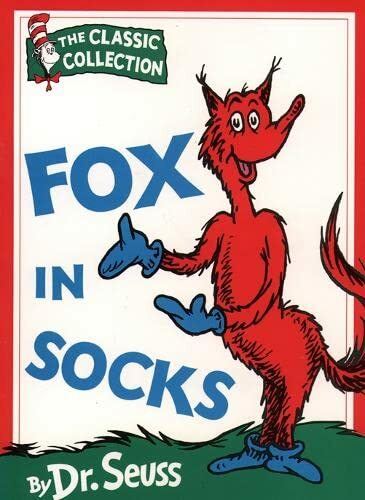 During Book Week we shall continue our poetry theme and create our own 'Book of Poetry' and look at some of the works of Dr Seuss which are in keeping with our theme: 'Animals'.